Welcome to the concrete calculator. 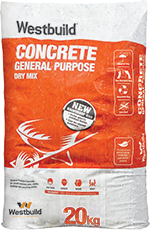 It will help you calculate the number of bags of concrete required for your path, slab or post holes. 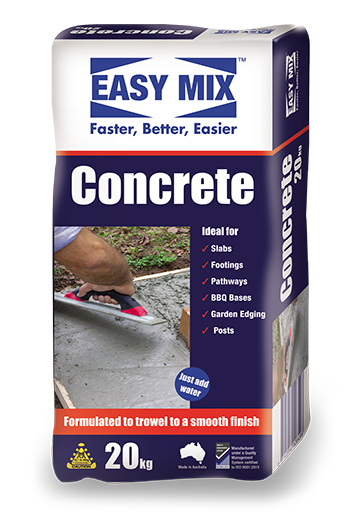 What are the dimensions of the path, slab or post holes you are building? 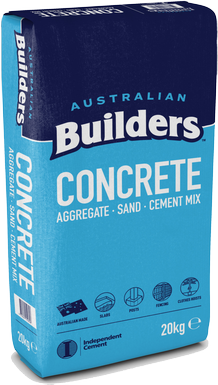 How many paths, slabs or post holes are you building? Thank you for using the concrete calculator. 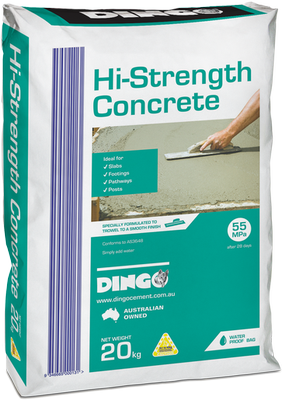 Please download these brochures if you would like more information about Australian BuildersDingoEasy MixWestbuild products or click on the link below to take you to the Bunnings website. Please check your inbox, junk and spam folders.